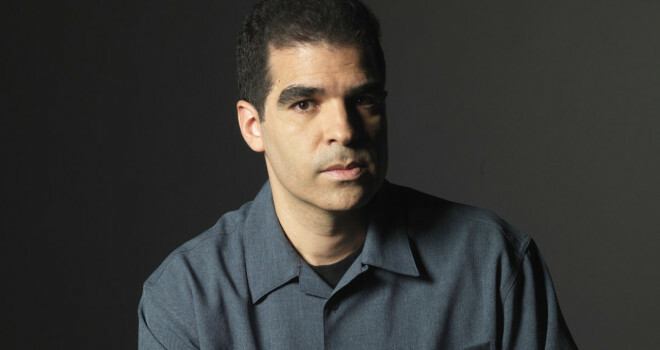 The ever eccentric creator of Mortal Kombat; Ed Boon has taken to twitter in what some call a case of massive trolling in which that would rival Yoshinori Ono’s tweets. I think it’s cool that he wants to educate us today. Question: How many days in (non-leap-year) February? 28, 2+8 = 10= Mortal Kombat 10! The video is a funny reference from a Simpsons in which the plot revolved around Lisa conquering math. So now it’s 29, 28, 27. The next tweet is obviously 26 related. Mortal Kombat 10 is likely.